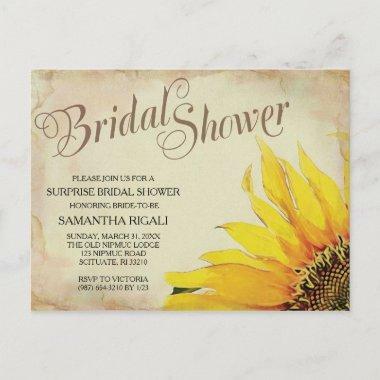 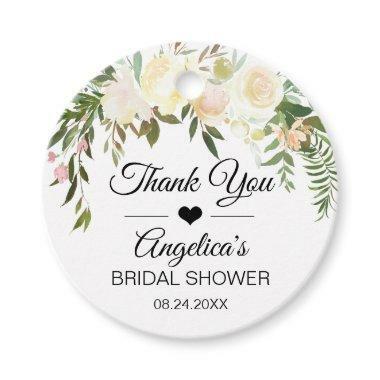 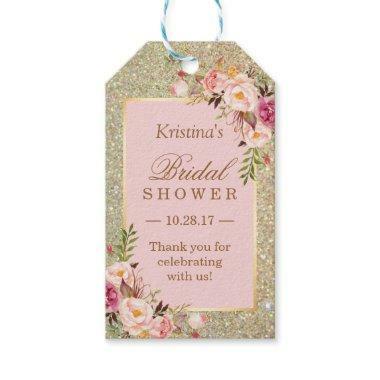 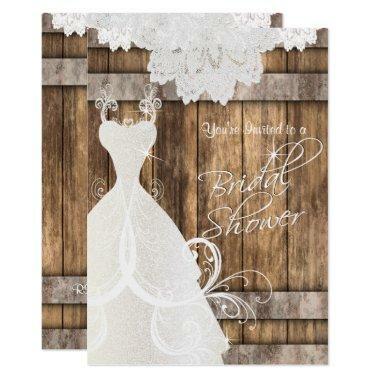 Unique Bridal Shower has everything you’ll need to make your shower a one of a kind shower. 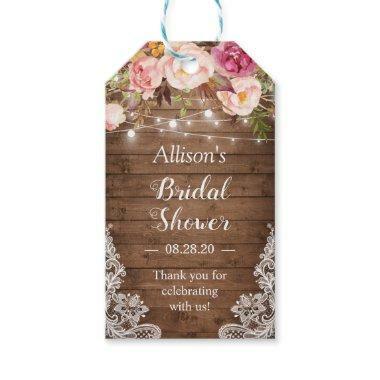 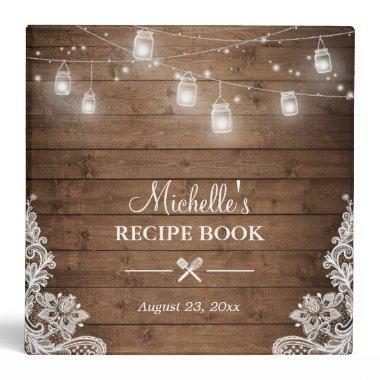 Choose from custom decorations, treats, appeal and gifts that will give your bridal shower a personal touch. 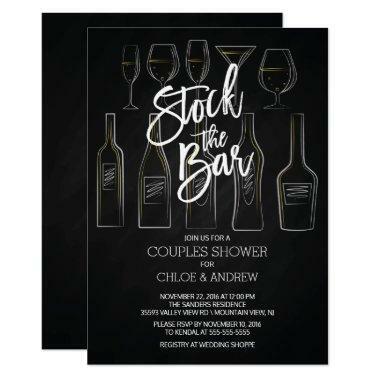 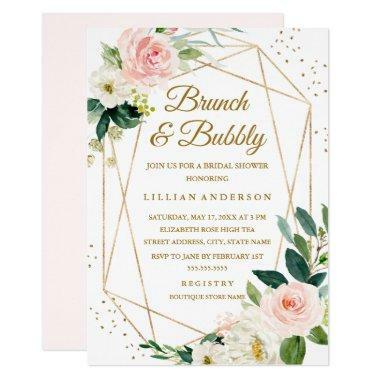 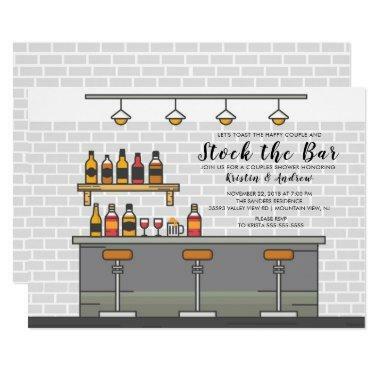 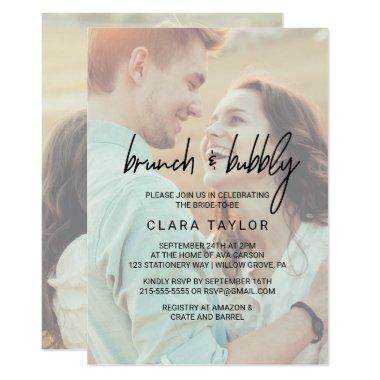 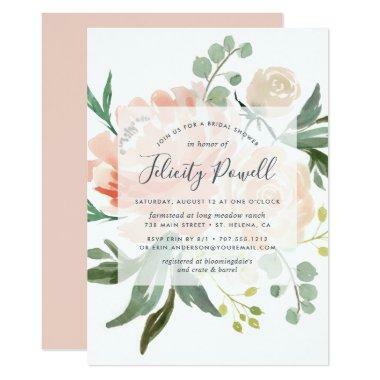 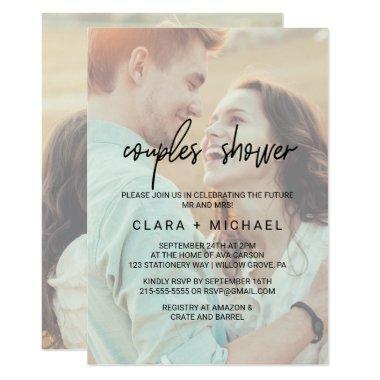 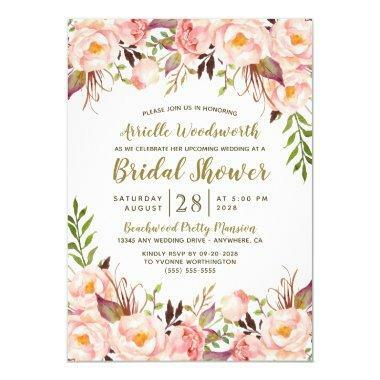 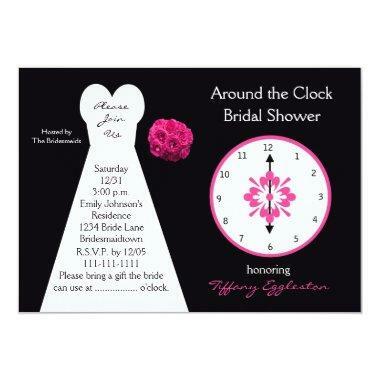 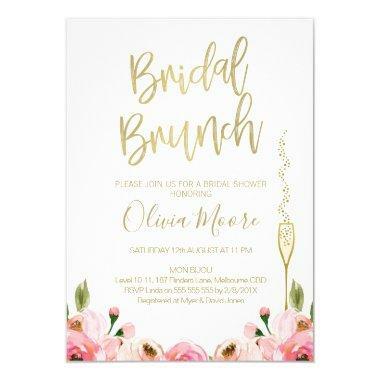 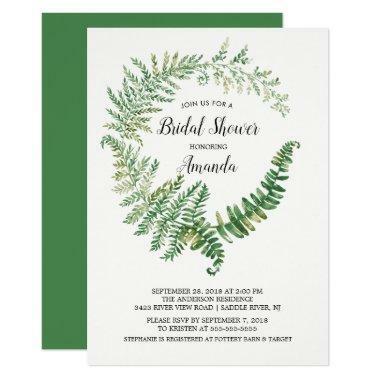 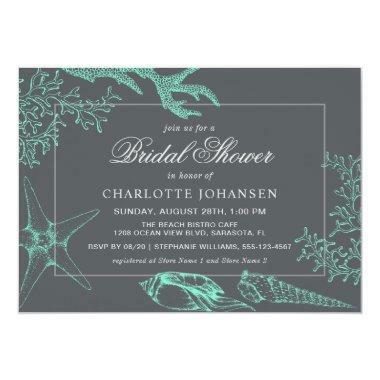 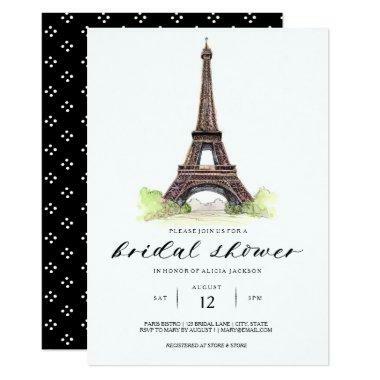 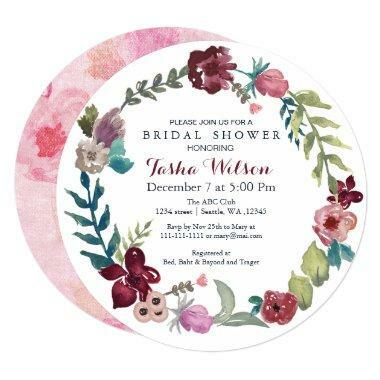 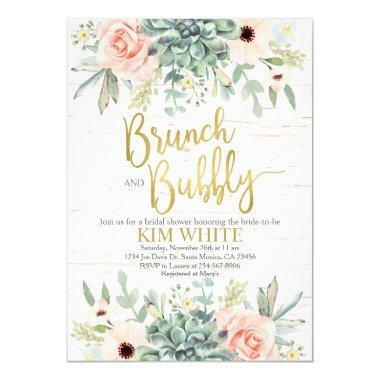 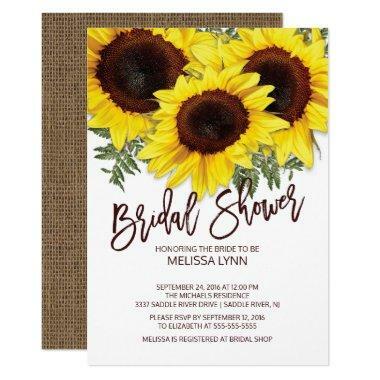 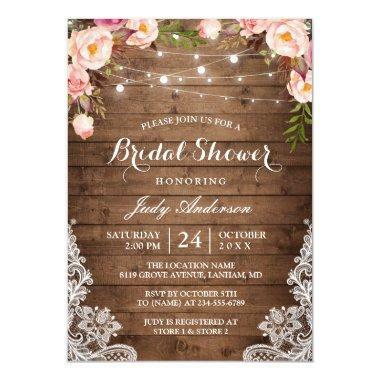 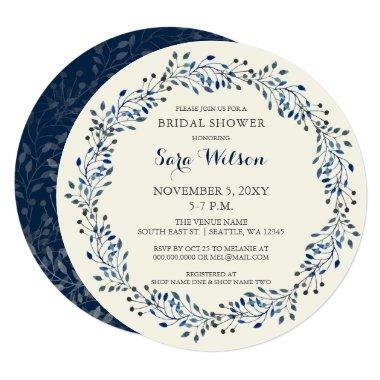 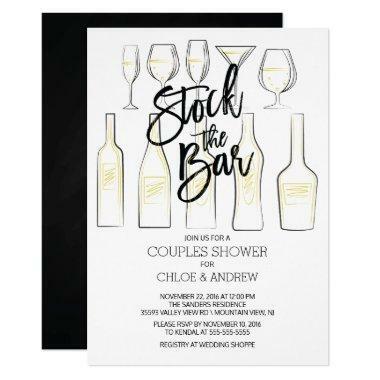 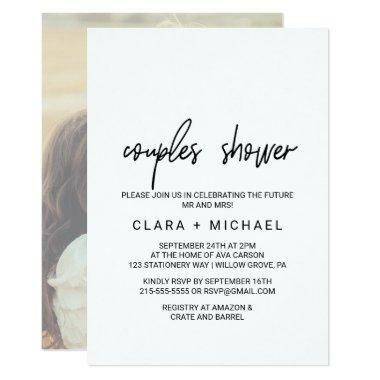 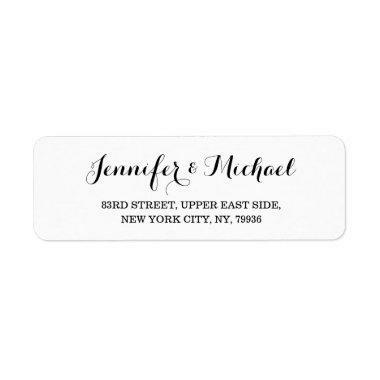 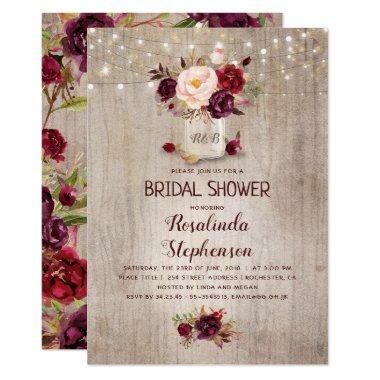 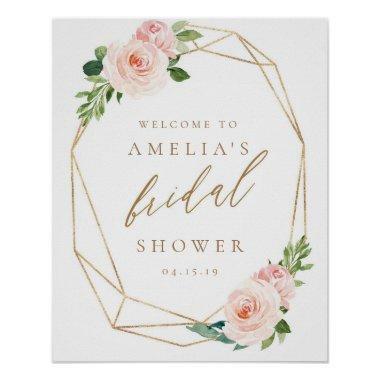 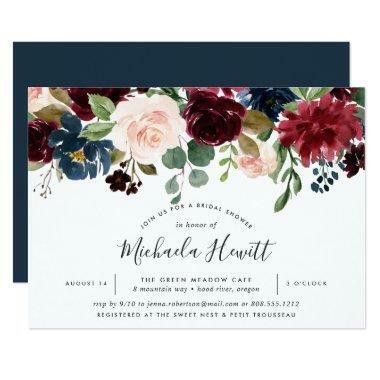 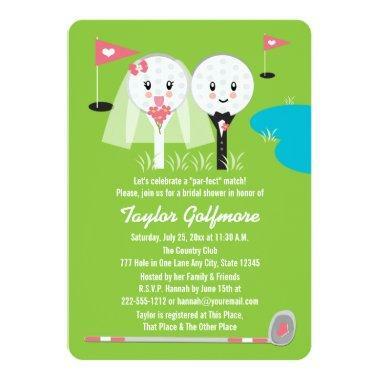 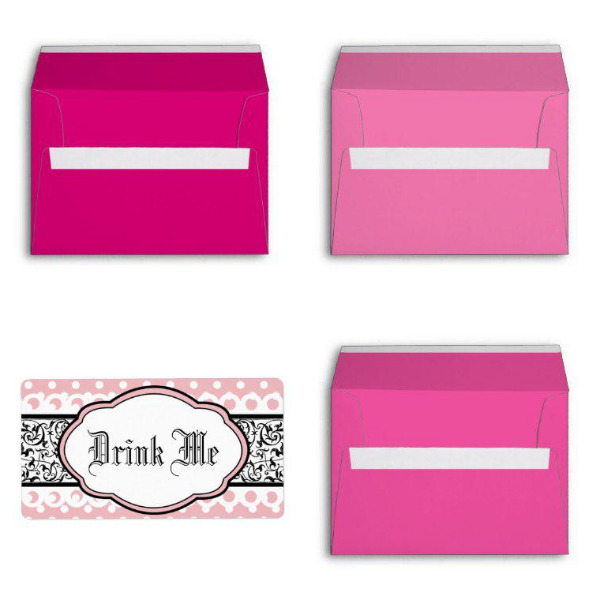 Are you looking for bridal shower invitations? 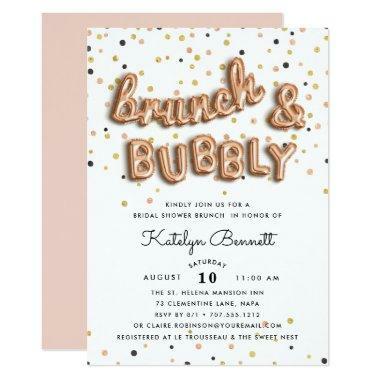 We’re pleased to say that we have invitations for most everyone’s budget. 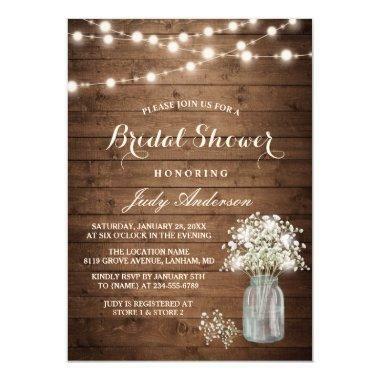 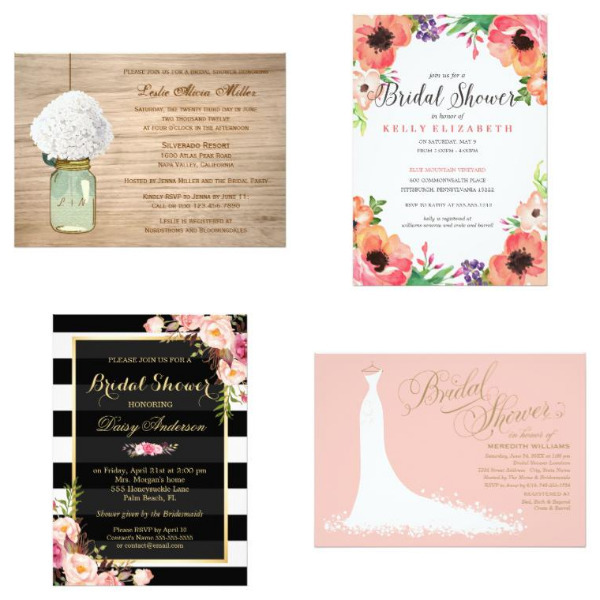 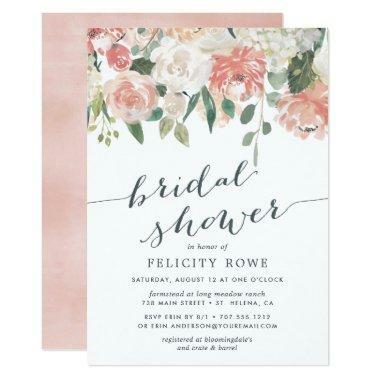 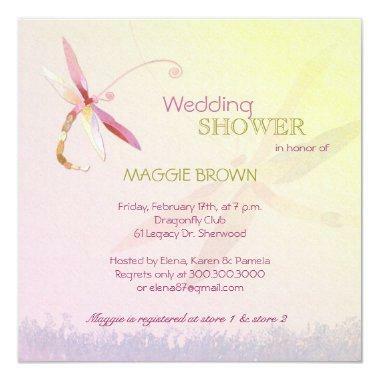 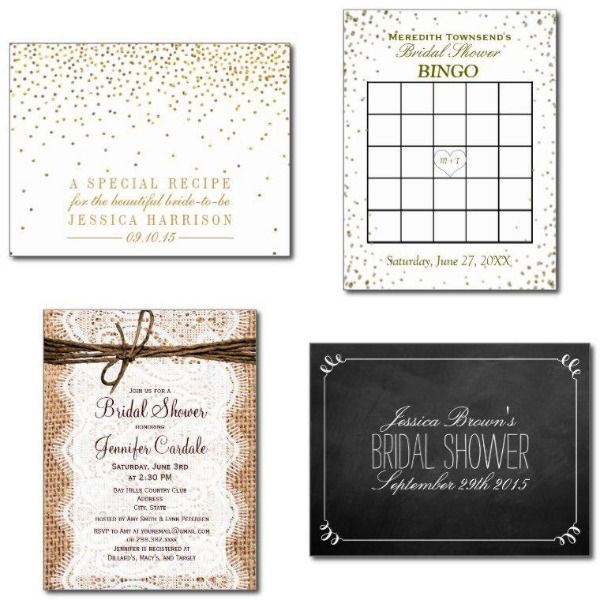 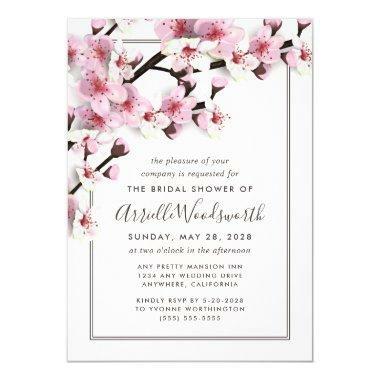 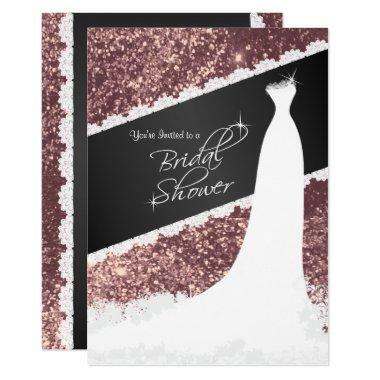 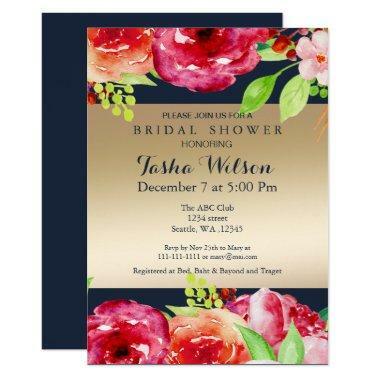 Choose from the basic or premium bridal shower invitations and get the most out of your budget. 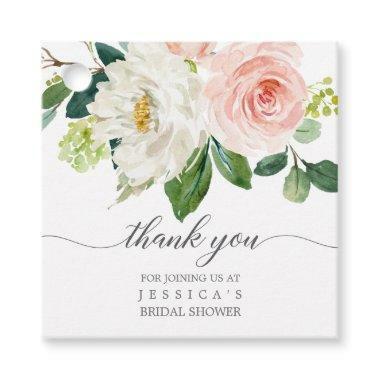 We also are pleased to be able to offer you further discounts. 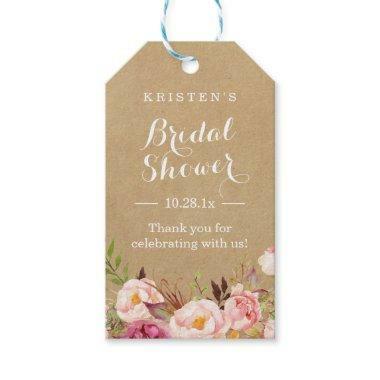 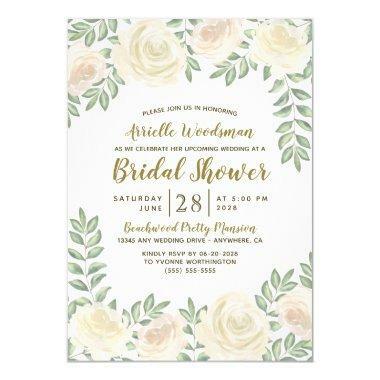 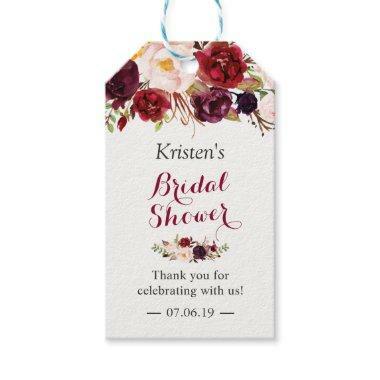 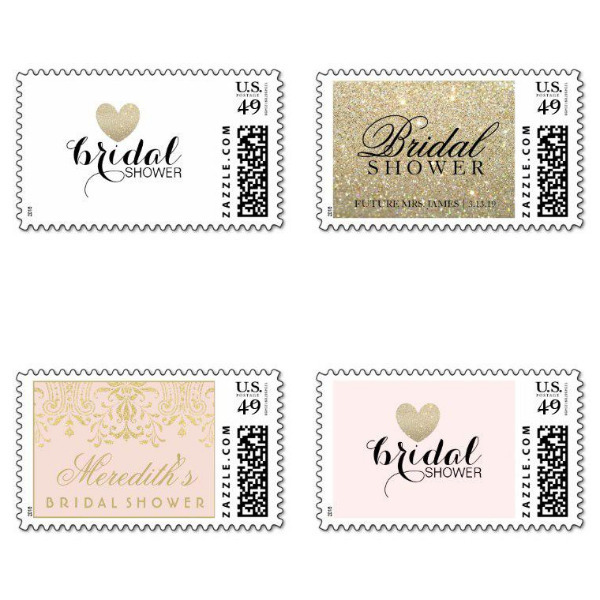 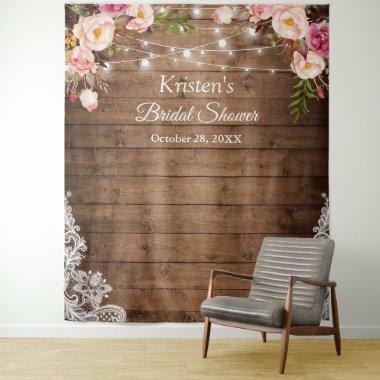 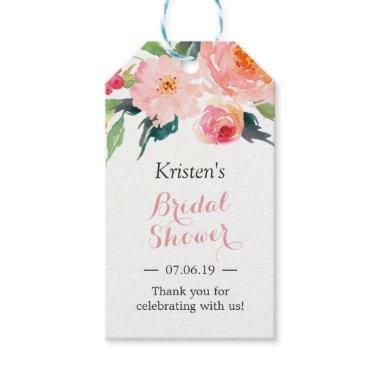 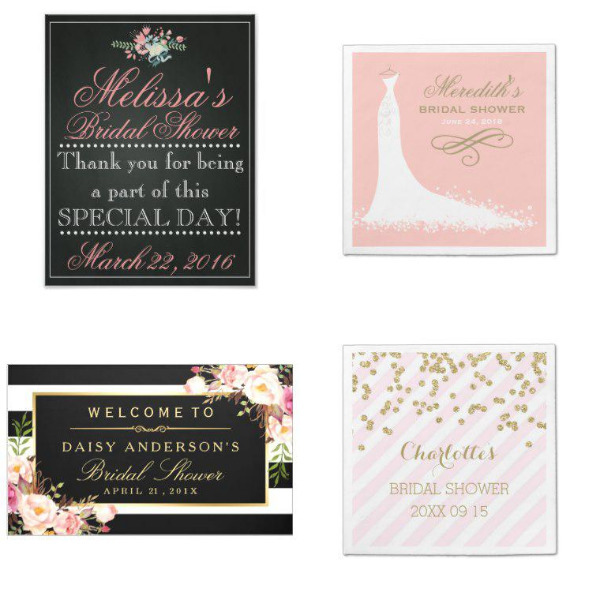 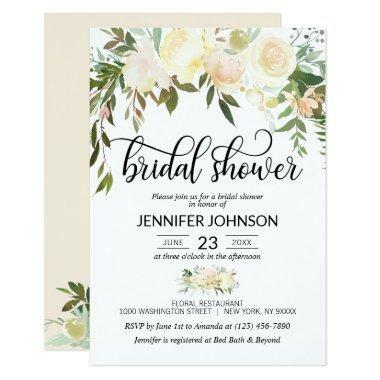 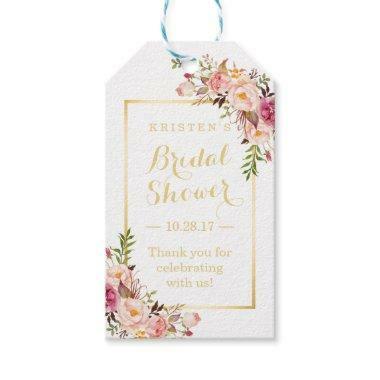 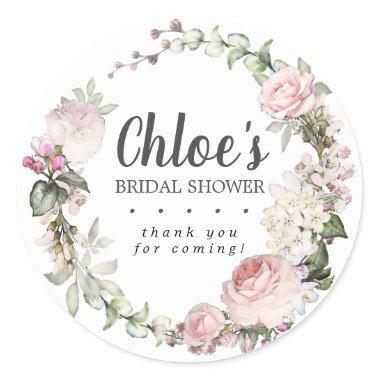 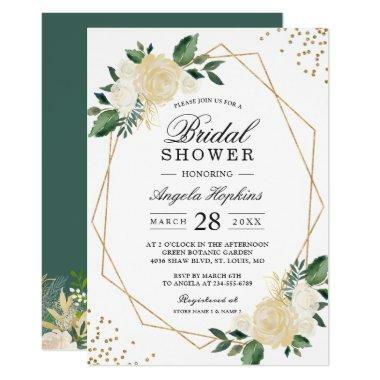 You can save up to 40% on the price of a premium invitation, and as much as 0.30¢ on the base price of the basic bridal shower invitations. 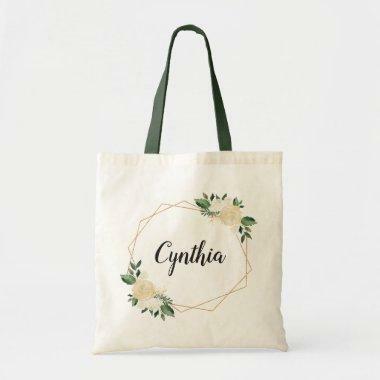 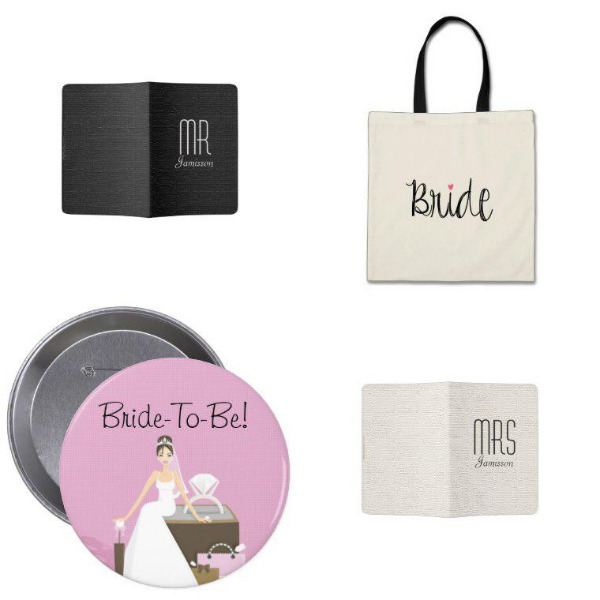 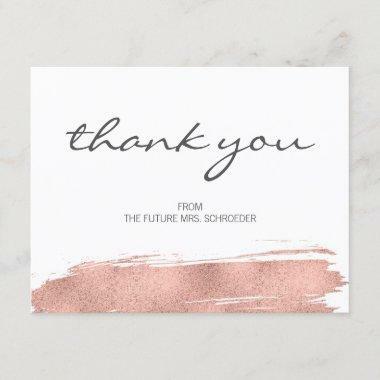 We have a wide selection of decorations, gifts, and accessories to make your bridal shower truly unique. 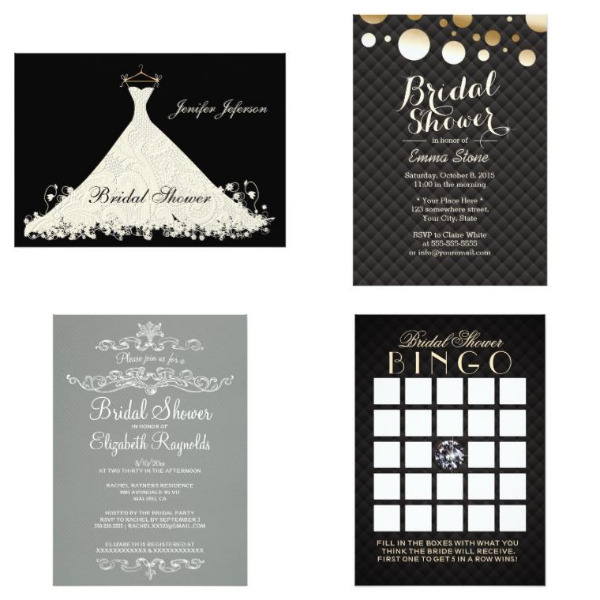 Here is an overview of the different sections that may interest you.